I decided to document the Sega's SVP Chip. 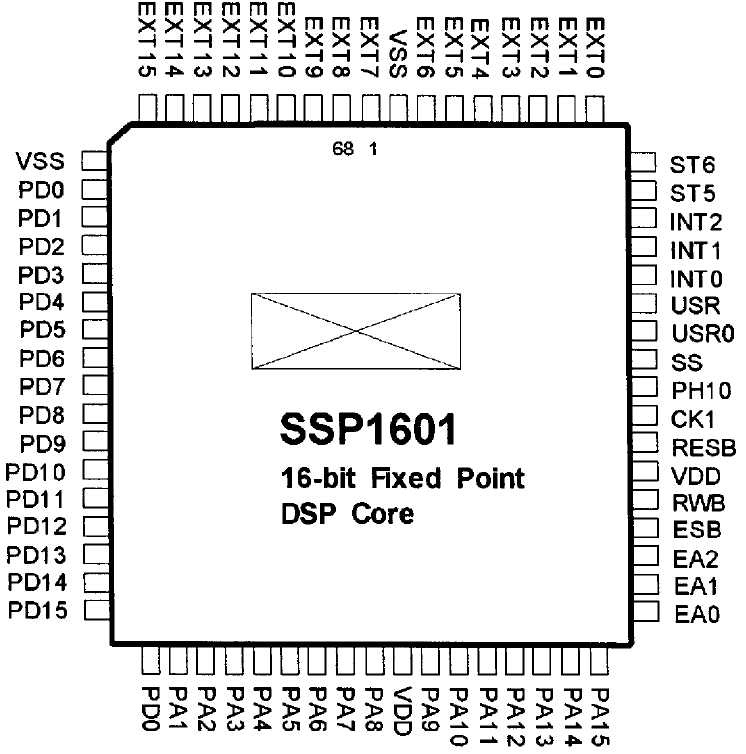 While many believe it's an SH1 or SH2, it's a Samsung SSP1601. I hope it'll help someone emulate the chip. Unfortunately, I didn't find the instruction set yet. Please contact me if you have more information on this mysterious IC.